Most of us have no idea how others see or process their experiences. And that can make relationships hard, whether with intimate partners, with friends, or in our professional lives. Understanding the motivations and dynamics of these different personality types can be the key that unlocks sometimes mystifying behavior in others—and in ourselves. This book from Suzanne Stabile on the nine Enneagram types and how they behave and experience relationships will guide readers into deeper insights about themselves, their types, and others' personalities so that they can have healthier, more life-giving relationships. 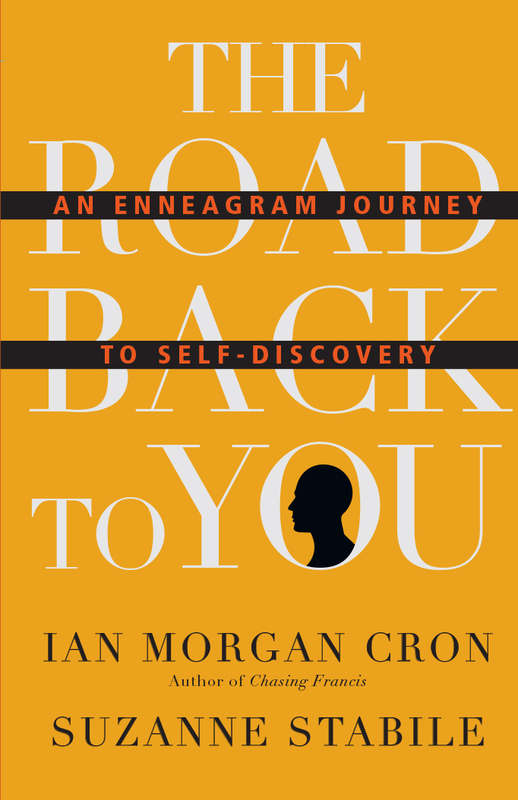 No one is better equipped than Suzanne Stabile, coauthor, with Ian Morgan Cron, of The Road Back to You, to share the Enneagram's wisdom on how relationships work—or don’t. Why do Sixes seem so intimidated and put off by Eights, who only wish the Sixes would stop mulling things over and take action? Why do Fives seem so unavailable, even to their closest family and friends, while Twos seem to feel everybody else’s feelings but their own and end up irritating people who don’t want their help? How in the world can Fours be so open and loving to you one day and restrained and distant other times? The Enneagram not only answers these questions but gives us a way out of our usual finger pointing and judging of other people—and finding them wanting, perplexing, or impossible. Suzanne's generous, sometimes humorous, and always insightful approach reveals why all the types behave as they do. This book offers help in fostering more loving, mature, and compassionate relationships with everyone in our lives. "Suzanne has been a priceless source of wisdom in my life for many years. 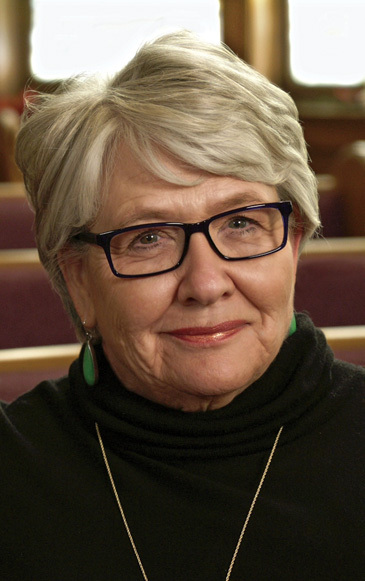 She is without question the best Enneagram teacher out there." "Few people can teach you the Enneagram with the genuine insight, humor, and potential for real growth and change better than Suzanne Stabile! Savor every page. You, your friends and family, and the universe will all benefit!" "After reading The Path Between Us, I felt like I understood my friends and family better than I have before, as well as the way I can be a better husband, father, friend, and coworker. This is a practical guide to understanding relationships through the Enneagram. This is a book you won’t just read—you’ll reference it for years to come." "Rarely have I read a book so perfectly titled. The Path Between Us helps the reader understand the sometimes complex interplay between Enneagram types. As a person who has long studied and tried to apply the Enneagram to my own relationships, this book is indeed the best guide I have found on the subject." 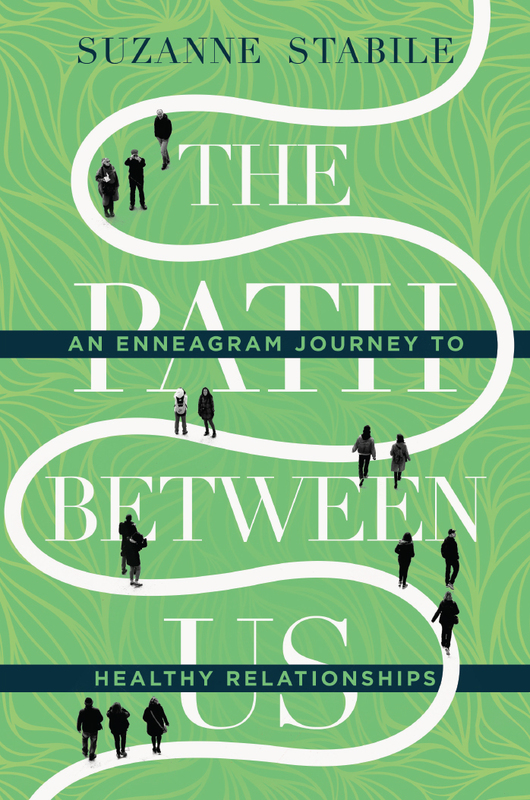 "If you've heard of the Enneagram but never understood it, the introduction to The Path Between Us is worth the price of this book; it provides the best short introduction to the Enneagram that I’ve ever seen. Each chapter is equally amazing. If you struggle to understand and get along with anyone—spouse, child, parent, boss, coworker, employee—you will find insights into what makes them tick and how you can forge a path of connection to them. In the process, you’ll learn a lot about yourself as well. A treasure!" 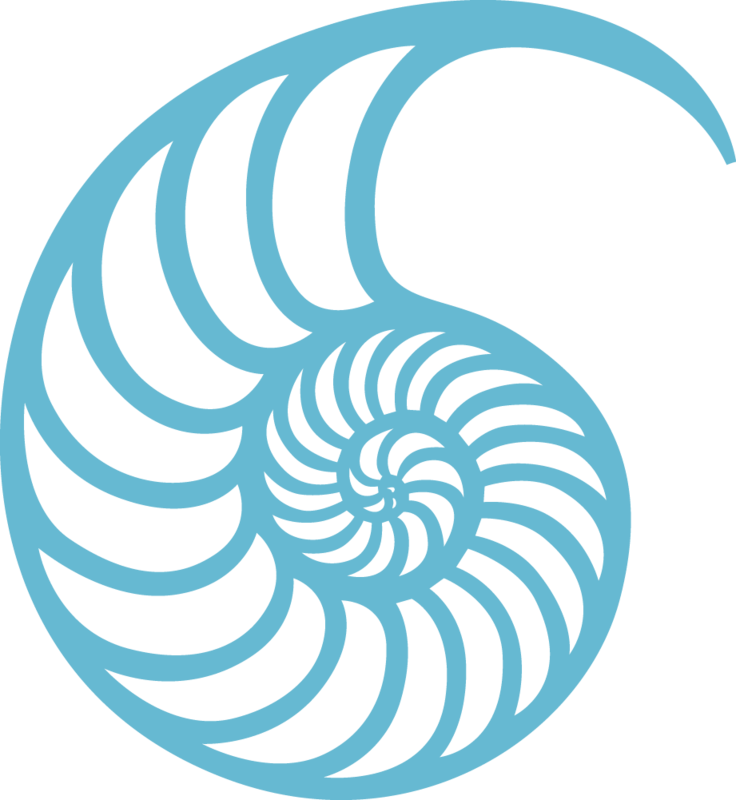 "Suzanne has a terrific way of taking the complexities of an ancient, wonderful resource and making them practical and relevant for today. I love the tool, and I love Suzanne’s way of presenting it. She is the best there is in illuminating the tangible benefits of the Enneagram." 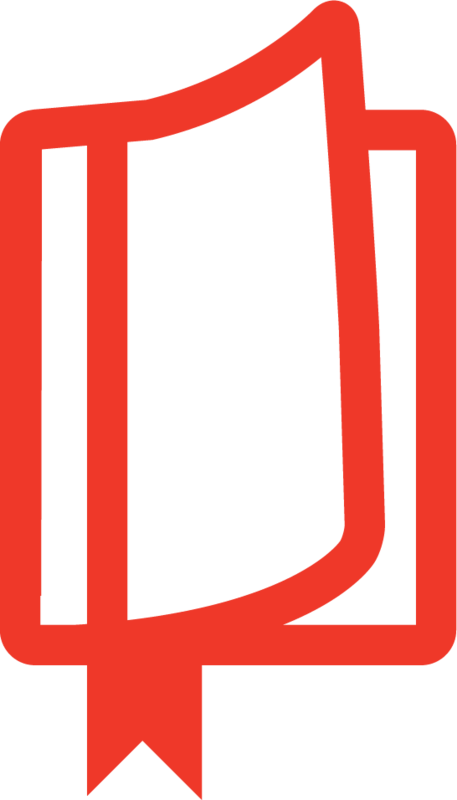 "In our individualistic age, we often wrongly assume we can understand ourselves best through deeper self-exploration alone. Sometimes, unfortunately, the Enneagram is used in this way. My friend Suzanne Stabile understands that we are people made for relationships, and that we cannot understand who we are as individuals without better understanding others and how we relate to them. The Path Between Us offers a pathway to greater empathy, compassion, and wisdom in your relationships, and that is a gift for those who love you and for you too! I’m so grateful to have Suzanne as a friend and guide on so many of life’s most important questions. 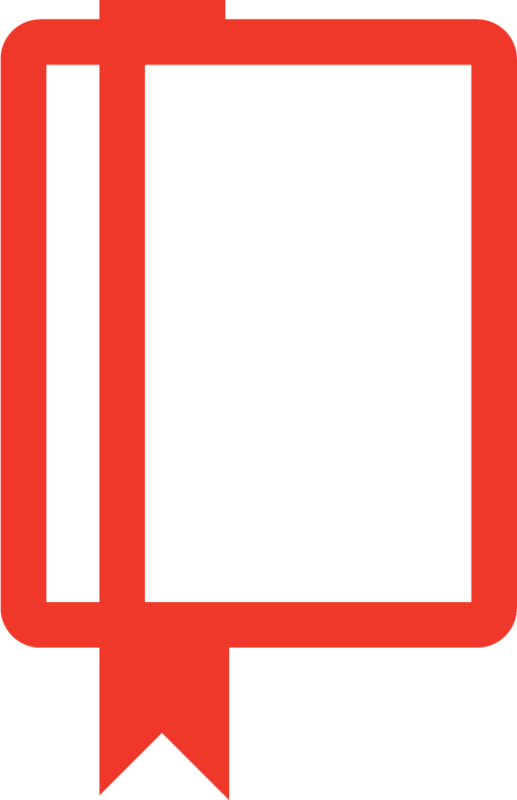 With this book, Suzanne will guide you as well." "While you're reading The Path Between Us, you'll be making a list in your head of all the loved ones you'll be blessing with this book. You'll want them to have it because this is deep wisdom about the human journey and yet, at the same time and as always, Suzanne offers it to us in such accessible and practical ways." "In a readable and engaging flow, The Path Between Us helps me to recognize my own contested corners of difficulty as I relate to people I love and cherish. I appreciate the direct language that Suzanne Stabile uses; she never minces words and she illustrates the truths of each person through the warmth of stories people tell about themselves. You can't giggle in print, but Suzanne clearly delights in the variety of human perspectives across the Enneagram. Her enthusiasm and delight are contagious; she is the Oprah of the Enneagram." "Since personality shapes our formation, many of us wonder how the Enneagram can help us belong in our closest relationships. We trust Suzanne Stabile to guide us in this discovery because of her wisdom and experience, and even more because of her generosity of spirit, social intelligence, and whole-hearted love for people. The Path Between Us will help you be more compassionate toward the people in your life and yourself." "Delightful relationship guide based on the Enneagram." "A fascinating view into different ways of being." Twos: Your Feelings or Mine? Listen to Suzanne's podcast, The Enneagram Journey.